Entry to the coolest Bar on the world! Take as many picture you would like! 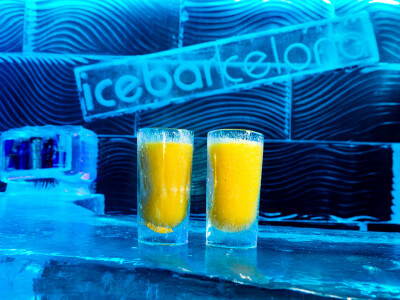 Are you and the girls looking for a totally unique experience for your hen party in Barcelona? 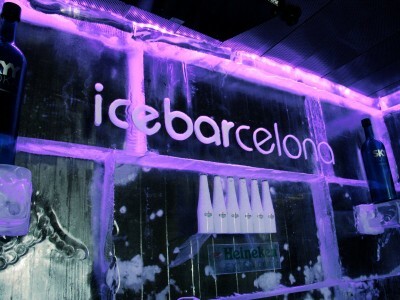 Look no further than the Barcelona Ice Bar, the coolest bar in the world! 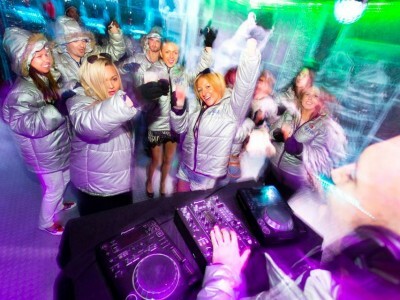 Wrap up in the jacket and gloves that are provided, and warm yourselves up with delicious ice cocktails (in ice glasses, of course!). 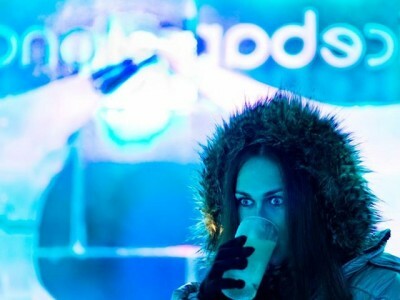 You can lose yourselves among the stunning lighting and sculptures, and enjoy the chilled atmosphere… The -5º temperatures help, too! 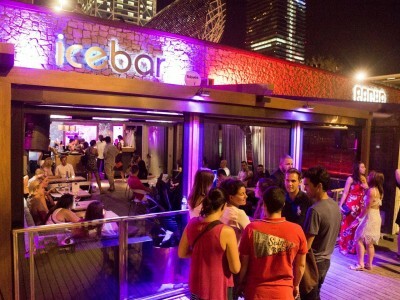 Great music, exquisite drinks and a photogenic setting will make sure you have all have a night to remember.